Supercars are not only expensive and fast, to an extent they are impractical. For example, a $200,000 Ferrari isn’t exactly an ideal car for everyday use. However, in recent years, supercar makers have taken this into consideration and made supercars practical to some extent. 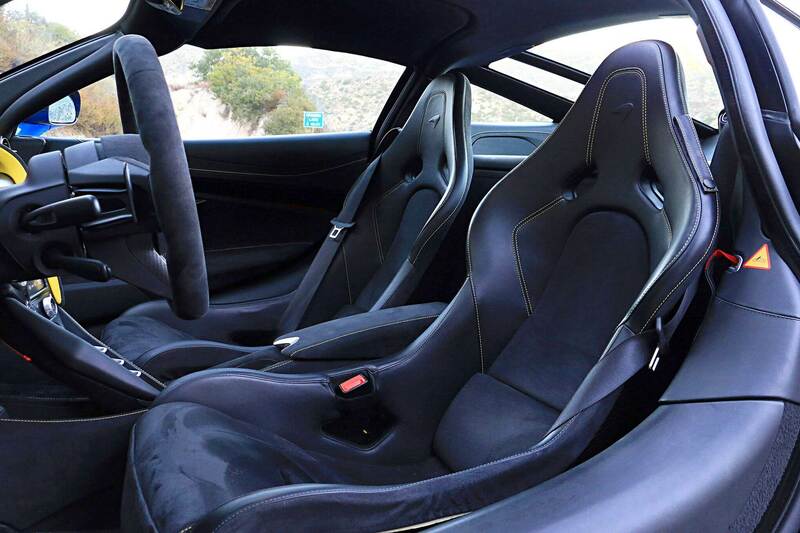 Take for example the new Ferrari 488 GTB, it comes with leather cushion seats, built in useful technology, a more ‘eco-friendly’ driving mode, as well as decent suspension for stop/start city life. This means supercar buyers can enjoy their hundred thousand dollar cars on a more frequent and regular basis. Nevertheless, supercars such as the Ferrari 488 are still in the rare minority. A majority of supercars are very impractical and are not only difficult to drive on a daily basis, but quite a nuisance even for an hour. These supercars have poor visibility, make too much noise, drink too much petrol and are simply uncomfortable to drive and sit in. While it’s their performance and appearance that the owner cars more about, it’s still worth noting these supercars are extremely impractical for one reason or another.